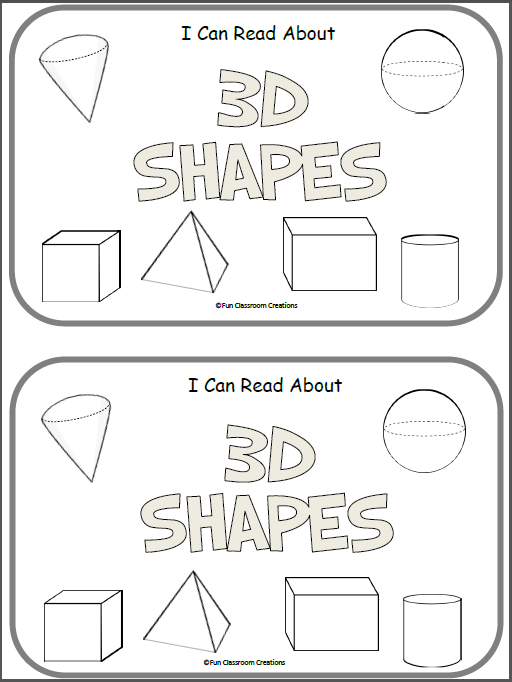 Free Math 3D Shapes Mini-Book. 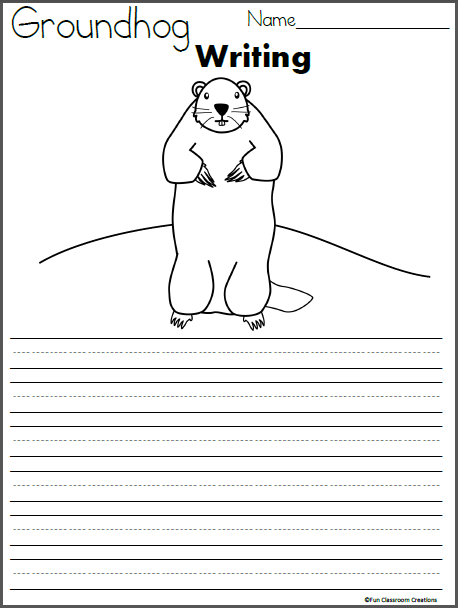 This book includes the following shapes: sphere, cone, cylinder, cube, rectangular prism, and pyramid. 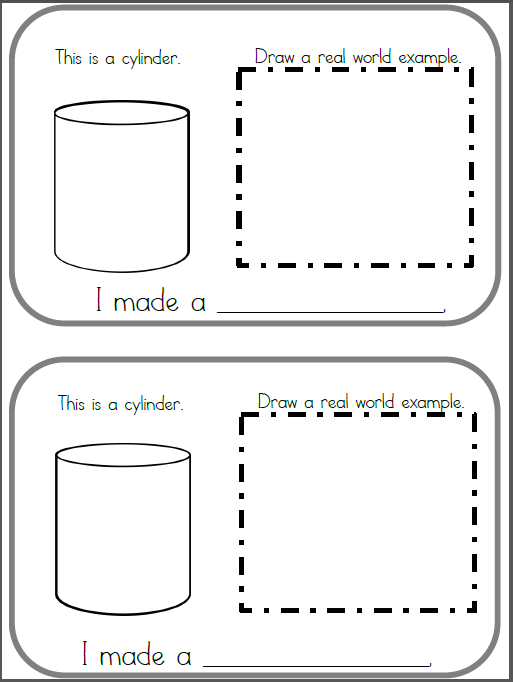 On each page students draw a real world example of the shape. 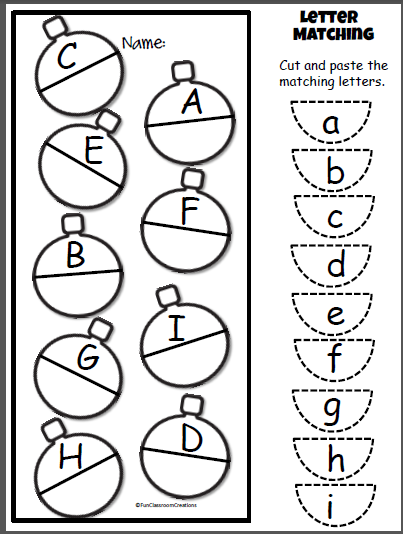 It’s great fun and provides good geometry reinforcement after learning a little about each shape. 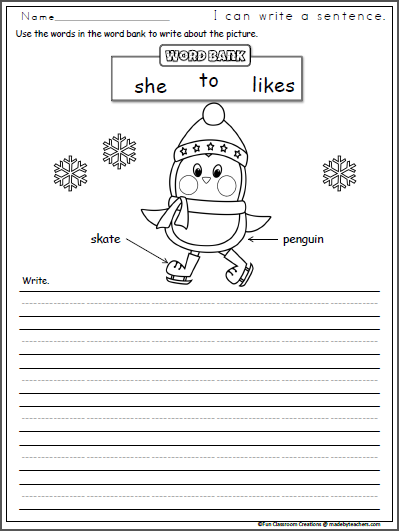 Look at the penguin picture and labels and write about it.